Looking for a bargain, or a obsolete lingerie set from Carries? Come by the discount store it just may be in there! Prices are 50L, 75L, 100L and 150L… Outfits change so come back often…. Carries Discount Store <———- you'll find it all here! Head on over to the Cleavage Sim for our “Going Bust” outfit.. Only 75L!! A lovely dark lace adventure! 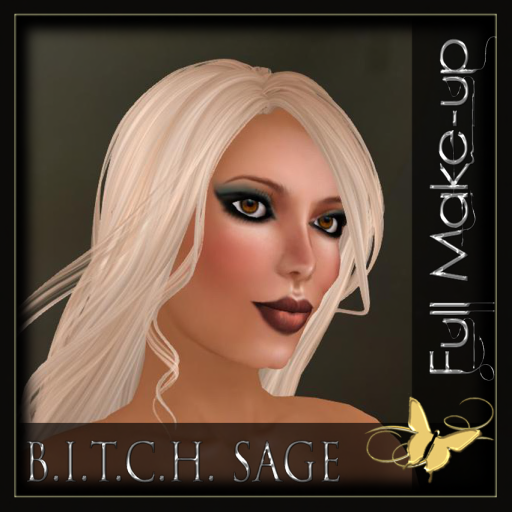 Looking for that hot smoldering look? It’s all here. Yes! You heard me right! Carrie presents Men’s Thongs! You’ve been asking for years and they have finally come. 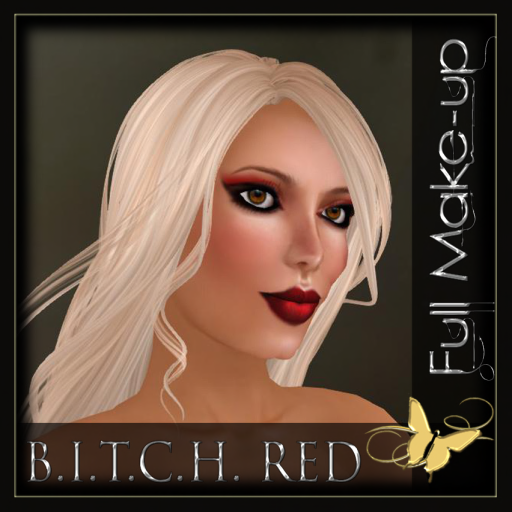 6 fabulous colors to collect! Malorie has been Re-Introduced here at Carries. Carrie re-did them to include several new colors and add the appliers for all you Lola wearers out there.. Check out the 6 delicious new colors and come on down and get sexied up! Happy Mother’s Day all you Moms out there! 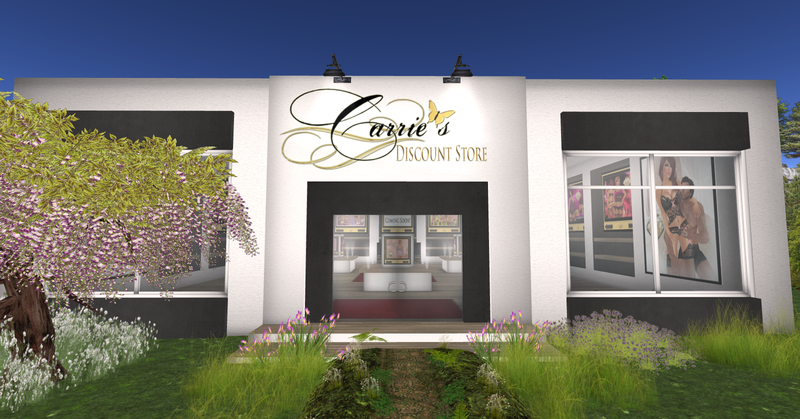 Carrie has put out a cute Mother’s Day set for only 50L (38L for VIP Members) and a free full make-up to match! Want a SUPER GREAT Bargain? Head to the Cleavage Sim and be the first to own the newest Malorie! This is the only place you can get the Malorie in Fuchsia…..AND only 75L!!! BONUS:: You don’t have to be a Lola wearer to get this bargain..